Very nicely done for your first game. 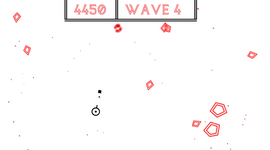 Use the arrows keys to traverse the levels. Use space to start and replay the game. 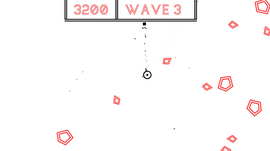 Created for the Six Day Jam, this is my first game. This is Banished Knight! The result of the six day jam. You take controll of a knight who was banished to hell. This knight has been forced to run for all eternity.